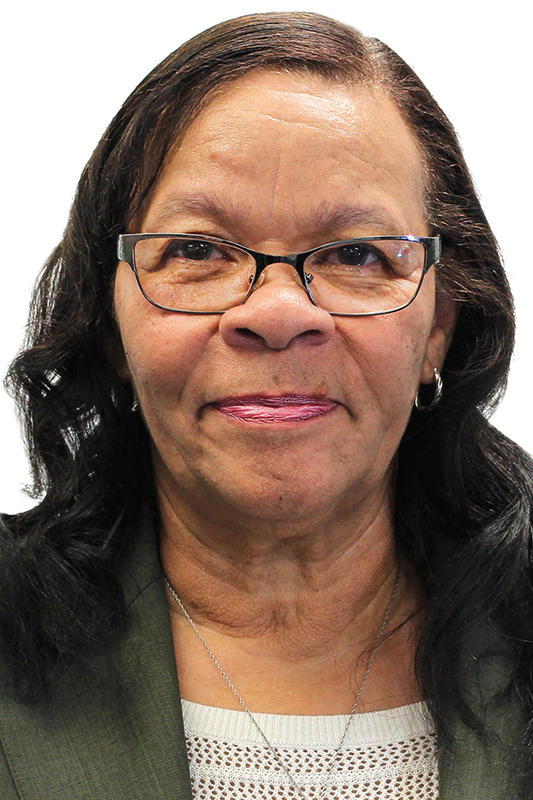 Mary Manuel serves in a Neighborhood Sector seat representing the South End area on the South End Neighborhood Service Center (NSC) Advisory Board. A resident of the South End since 1975, she is a fervent advocate for affordable housing. Early on, as gentrification was on the rise threatening the ability of low and moderate income families to hold onto the homes they had lived in for decades, Manuel joined protests and her subsequent efforts led to the development of Tent City, a national model of mixed-income housing. Manuel joined the ABCD Board of Directors in 2013 and serves as a member of the Neighborhood Programs/Planning & Evaluation (NPPE) Committee.